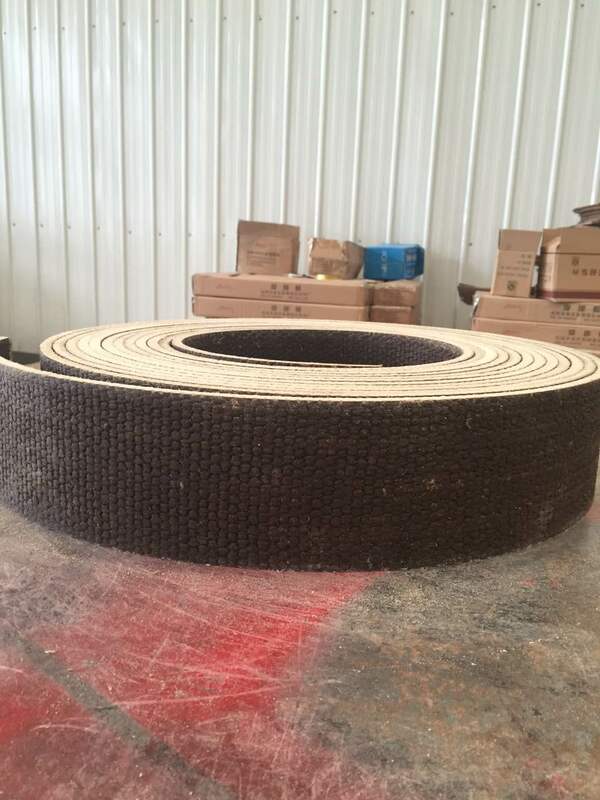 Material: Asbestos fiber, brass wires, glass fiber, Asphalt resin. 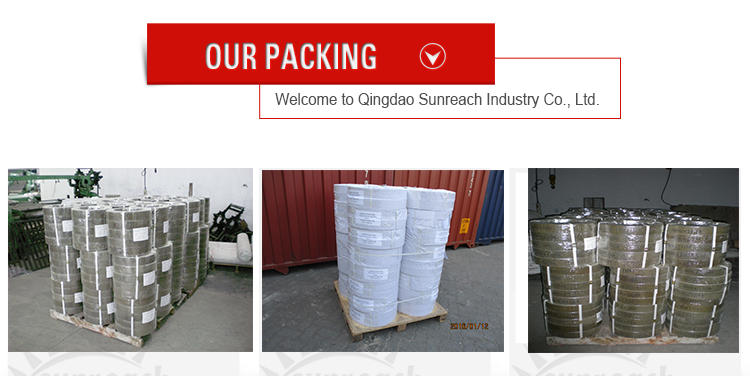 Working condition: 100~150,Static Pressure: 4.0Mpa. This product possesses the features of high intensity, good friction, and slight wears to part. 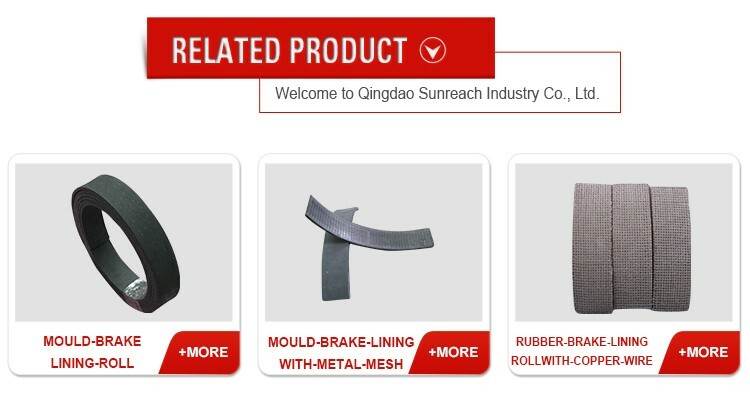 It is the best brake product to improve the environmental quality and protect people against the pollution. 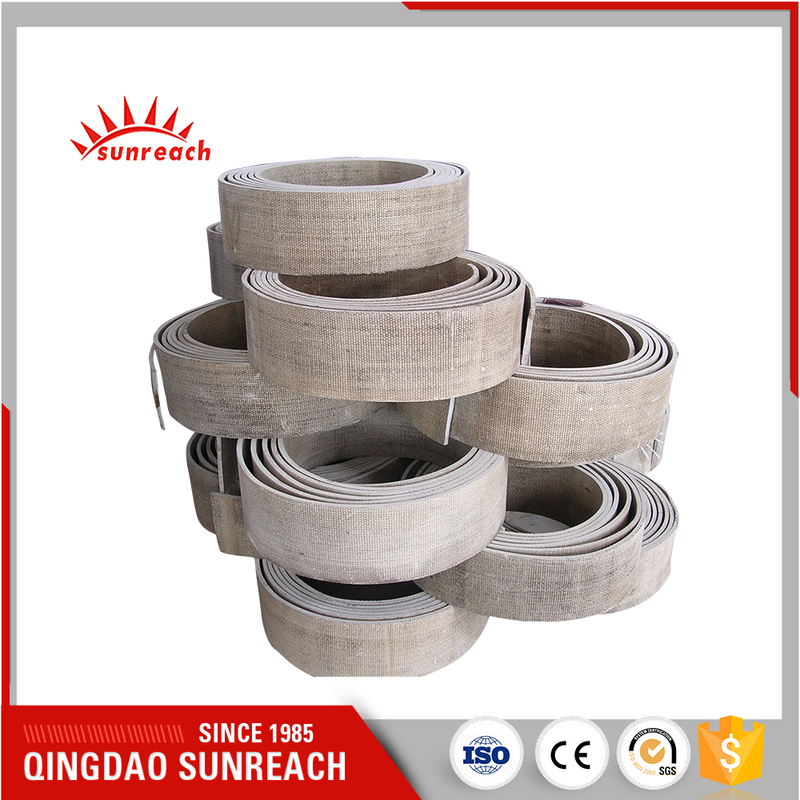 It can be used to brake and deceleration for ship machinery, industrial machinery, mining machinery and other heavy machinery.